Psychiatrist Judson Brewer poses some fascinating thoughts on how we can turn TO our cravings to eventually lessen them. Try using this mindfulness and see what you learn! How often do we smoke, eat, drink without REALLY thinking about what we are doing? Probably more often than we want to admit. Getting curious breaks that cycle. 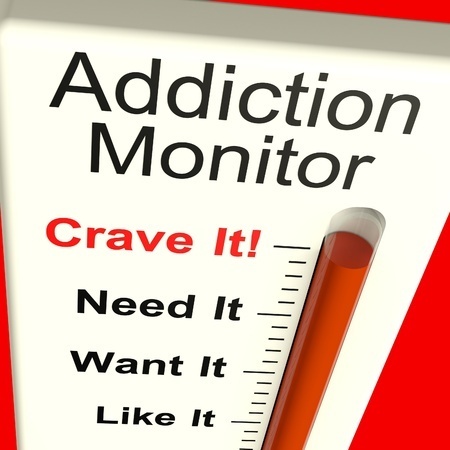 It works on any intrusive addictive pattern you might have. Rewire your brain and lessen the hold that food, smoking or any other obsessive behavior has on you. Try this for a few weeks, I’d be curious to know if it helps.